VolkBell began the exploration into health and wellness about eight years ago. It was something our partners would say, “Just made sense.” At the time, health care costs were skyrocketing across the nation, particularly in our home state of Colorado, and the nation’s obesity rates were at an all-time high. 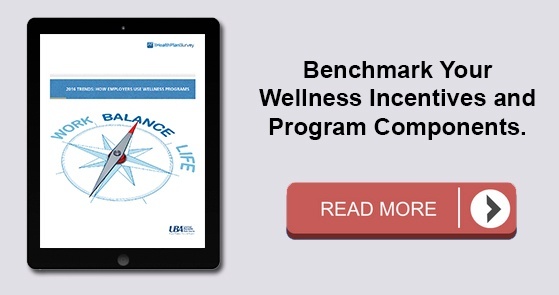 In our research, we observed a basic principle: A population making healthier lifestyle choices equals lower lifestyle-related medical claims, which equals an overall reduction to the nation’s health care expenditure.